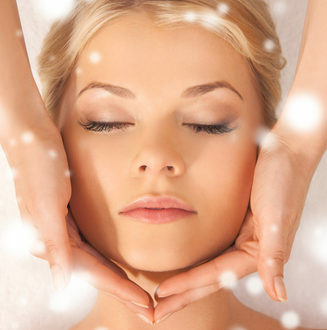 December's Facial of the Month.. The Arctic Berry & Sugar Plum Delight! 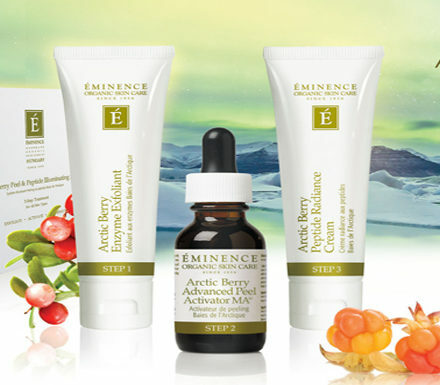 This amazing, layering treatment by Eminence Organics will have your skin looking luminous for the holidays! It’s is a favorite because the Arctic Berry Enzyme Exfoliant removes dead skin cells, while the Hibiscus Seed Extract helps plump those stubborn fine lines. 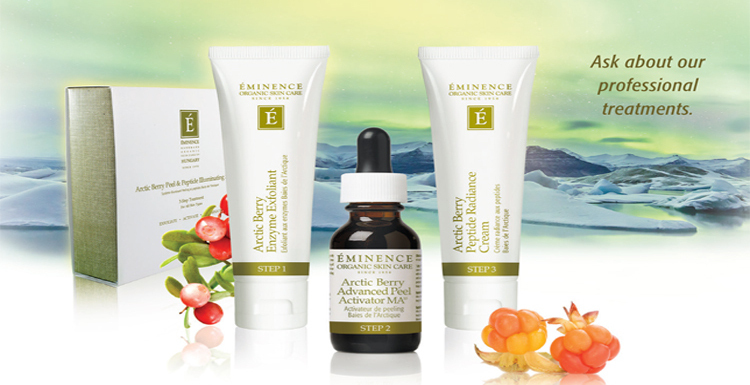 Adding the Arctic Berry Pro Advanced Peel, which is loaded with antioxidants and AHA acids, will improve skin tone and increase skin elasticity without actually peeling your skin. After, we’ll indulge your skin in the pure delight of primrose with Eminence’s Limited Edition Sugar Plum Whip Moisturizer. 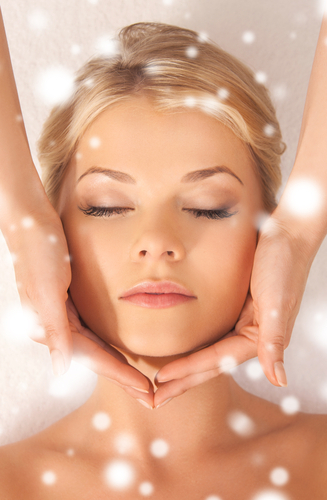 It will revive your complexion’s appearance and give your skin the hydration it needs to look younger and wrinkle-free, leave your skin feeling as soft as Santa’s velvet suit.